For quantities over 250 just give us a call to order. Shipping higher quantities provides many options and we can find the best option for your budget. SKU: YS2134. 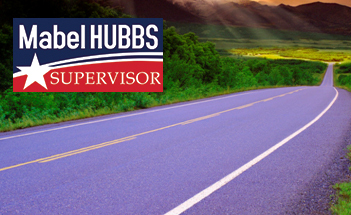 Categories: Made in USA, Sealed Yard Signs, Union Made, Yard Signs. Tags: made in usa, sealed yard signs, spot colors. Campaign yard signs that are even larger than average political signs. 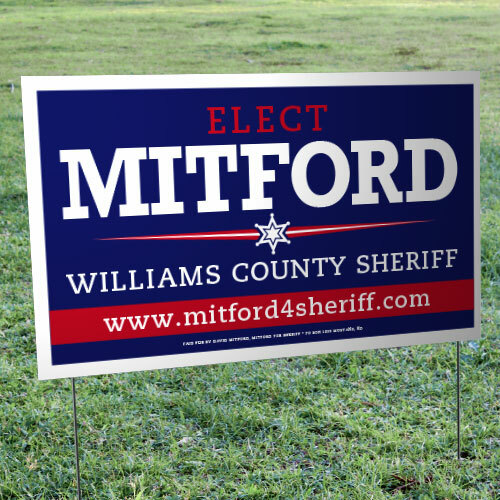 These HUGE Double-Sided Sealed Campaign Yard Signs are 21″ x 34.5″! 2.5 times the size of standard political signs and no time wasted stapling. 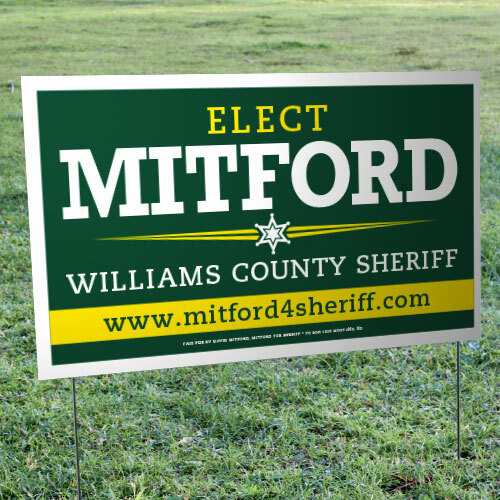 At 21″x34.5″, these HUGE signs can’t be missed! 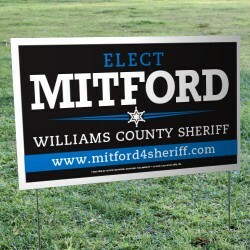 Made of polycoated, weather-resistance posterboard, with glued sides. Includes 6 gauge wire frames. Campaign yard signs that are larger than average political signs. These HUGE Double-Sided Sealed Campaign Yard Signs are 21″ x 34.5″!